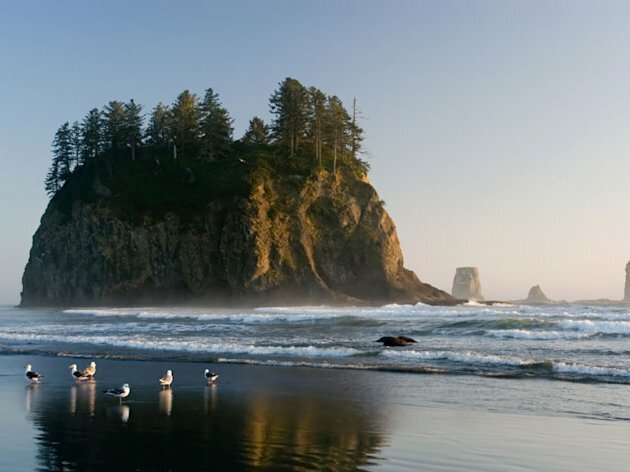 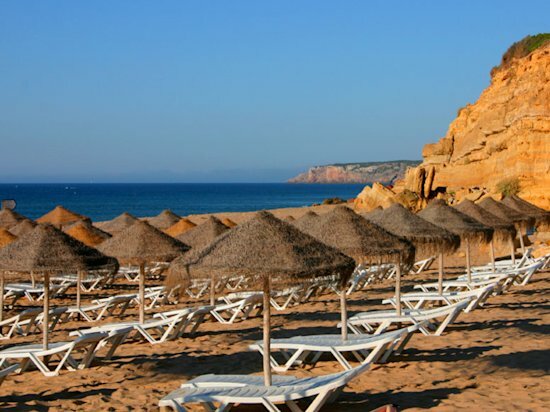 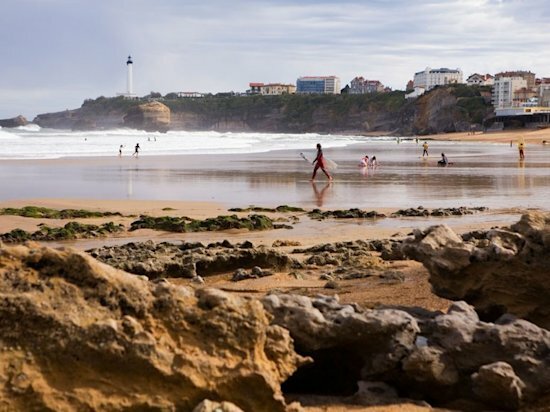 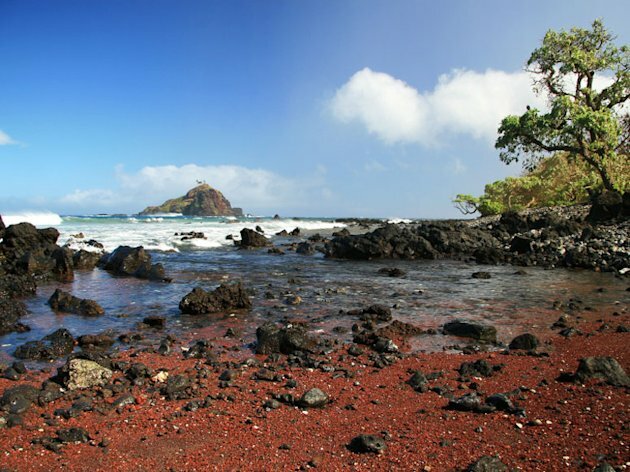 You won't find hordes of tourists at these eight secluded beaches from around the worldâ€”just unspoiled sand and surf. 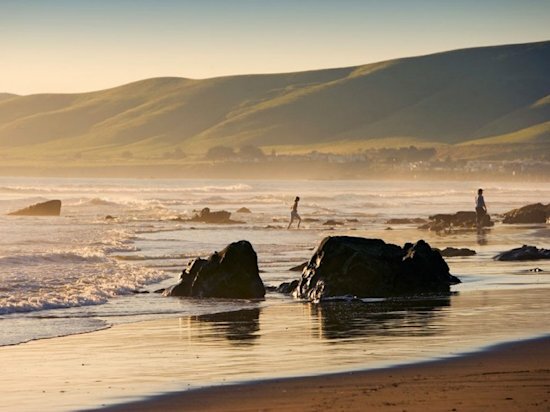 California has no shortage of great beaches, but the protected state beach in Cayucos has successfully avoided overdevelopment and remained a popular haven for surfers. 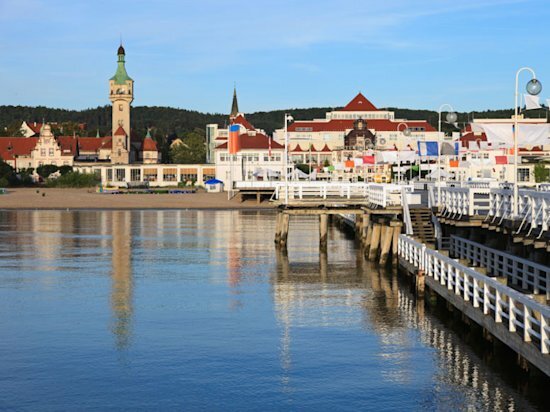 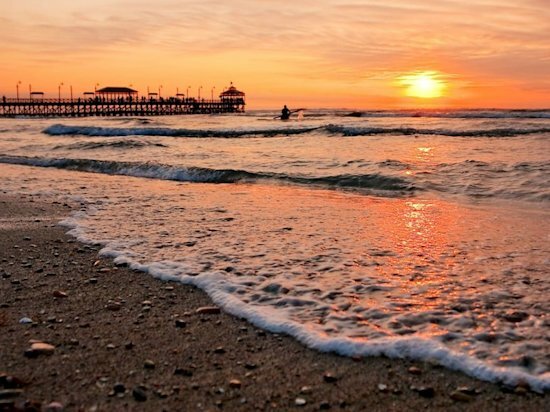 The water in the Bay of GdaÅ„sk might be too cold for swimming, but Sopotâ€”home to the longest wooden pier in Europeâ€”is also home to several spa resorts. 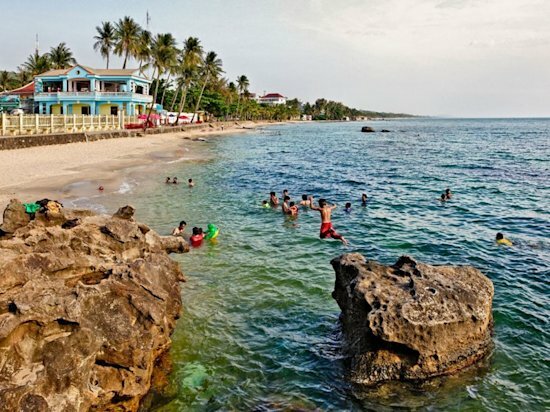 Vietnam's Phu Quoc island has a number of idyllic beachesâ€”all with white sand, warm water, and palm trees.